Vape shops up and down the UK have been at the centre of regenerating the Great British high street. Now Vaporized has emerged as Scotland’s fastest growing private company. The chain placed 24th in the annual Sunday Times Virgin Atlantic Fast Track 100, which lists the top 100 fastest-growing companies in the UK, topping the league table for Scotland. 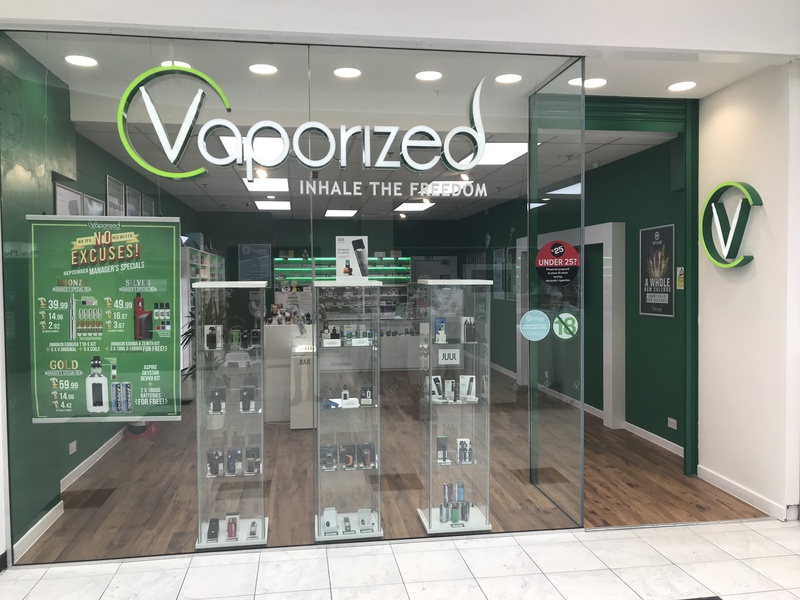 Vaporized is the only vape retail outlet to appear on the list, which features privately owned companies from across the beauty, medical, property development, aircraft and hospitality sectors among others. Big names such as fast food favourite Five Guys, Flat Iron steakhouse and Charlotte Tilbury Beauty also place on the list. Behind Vaporized are brothers Callum and Connor Henderson, who opened their first store in Leith, Edinburgh, in 2013. Fast forward to 2018 and the company has opened more than 100 shops with plans for the expansion of 200 further shops due to open by 2021. “We are delighted to be placed in the top 25 fastest growing private companies in the UK, and ranked as Scotland’s fastest growing company. Vaporized was established in 2012 and has evolved into one of Scotland’s 21st century business success stories. We have grown rapidly into the UK’s leading chain of vaping stores by offering our customers the widest range of quality approved products. Our staff have also been at the heart of our success, bringing a personalised service that offers a knowledgeable and well-informed experience for our growing customer base. In November, Vaporized expanded operations and invested in its manufacturing facility outside Edinburgh with a view to facilitate increased distribution and keep up with market growth. Over one million products were bottled during October alone, with additional capacity available to increase production levels for future demand. Brewing company BrewDog is the only other Scottish company featured on the top 100 list, coming in at number 71. Róisín Delaney is the editor of Vapouround Magazine, Vapouround Canada and Vapouround Español publications.